Bernadette showing the reduction in her waistline from regular hooping. 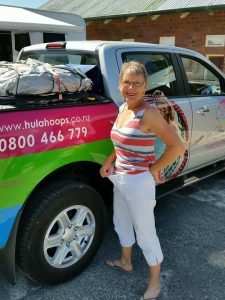 The founders of In2Hula, Bernadette Smith and her husband Grant, were first introduced to hula hooping when their daughter, Korina, thought that she would try it as a method of weight loss. Korina had heard that hooping could help her trim her waist and lose her ‘mummy tummy’ and she found this to be true with very pleasing results. 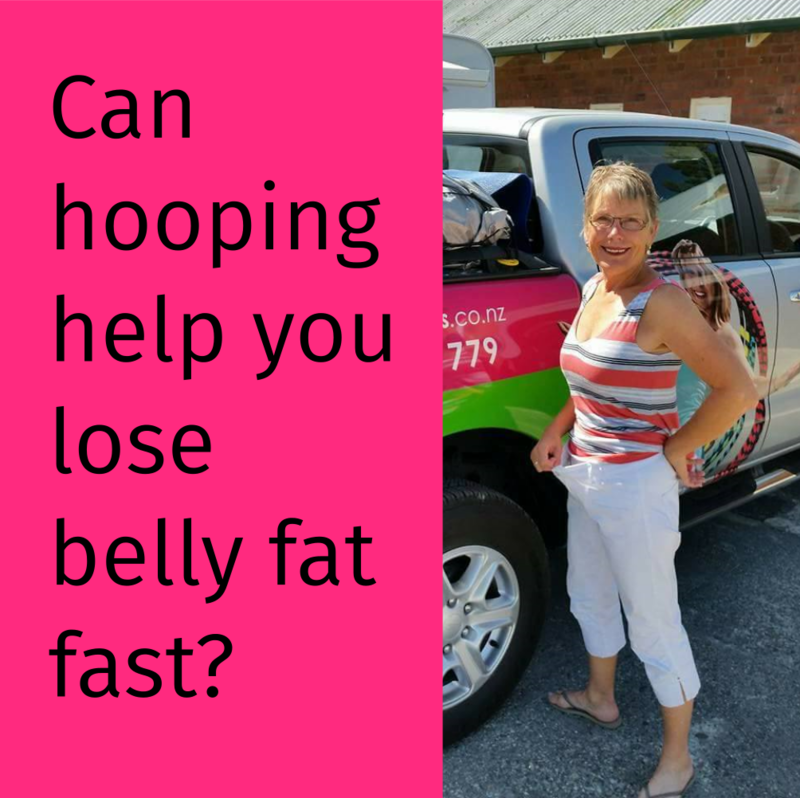 Inspired by this Bernadette also took up hooping and she too experienced that it can help you lose belly fat fast, as you can see from the picture to the right. Many others have enjoyed similar results. ‘I lost 6kgs with my biggest difference being in my waist/hip area. I put this down to the 30 minute hoop session I do every evening’ commented In2Hula hooper Monique Nisbet earlier this year. There have also been a number of celebrities who have used hooping to successfully lose belly fat. Kelly Osborne is one of the most notable. One of the key reasons hooping is effective at trimming your waistline is because it tones all the muscles in both the front and back of your lower torso simultaneously in a way that few other exercises do. At the same time as working the abdominal muscles in particular, it also gives a you a strong cardio workout. Hooping burns 7-10 calories per minute. In order to lose abdominal fat calories must be burned. Hooping can also elevate your heart-rate to a sufficient level to start your body burning fat for fuel. So yes, hooping can help you lose belly fat fast. However, for best weight loss results people use hooping combined with a healthy diet and other forms of exercise. 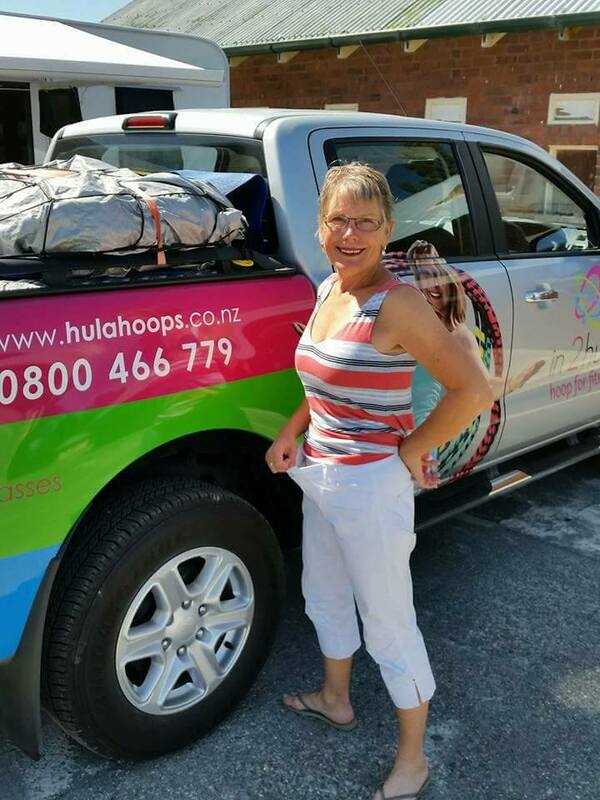 Monique Nisbet undertook her daily hoop sessions as part of a 30 day healthy living program which included supplements, healthy clean eating and daily activity. To lose inches off her waist Kelly Osborne hooped for 10 minutes a day, but did so in conjunction with other regular exercise activities such as running, strength training and yoga. 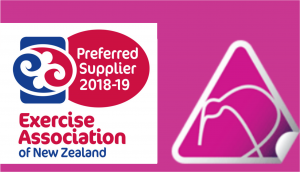 Hula hooping can play a key role in reducing your waistline, but the main thing that will help you achieve this is how you see yourself and how you are prepared to invest in yourself. I constantly get asked, “What’s your secret?” wrote Kelly Osborne in a redbook article, Here’s the secret: There is no secret. You just have to commit to eating right and working out. Don’t go on a diet, because as soon as you go off it, you’ll end up right back where you started. Transforming your body is about a lifestyle change, and it starts with changing your mind. People think I got happy because I lost weight. No! I got happy, and as a result, I lost weight. If you would like to connect with other people who hoop daily you can join the In2Hula 10 Minute Club Facebook group. We are very happy for you that you are achieving success even when you can only do a few minutes a day. Well done for your persistence and thank you for your comment.